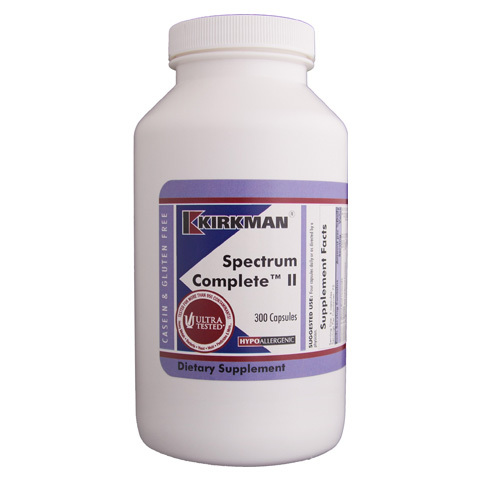 Mineral supplementation is critical in those individuals who do not get enough of these necessary nutrients from their diet or dietary supplements. 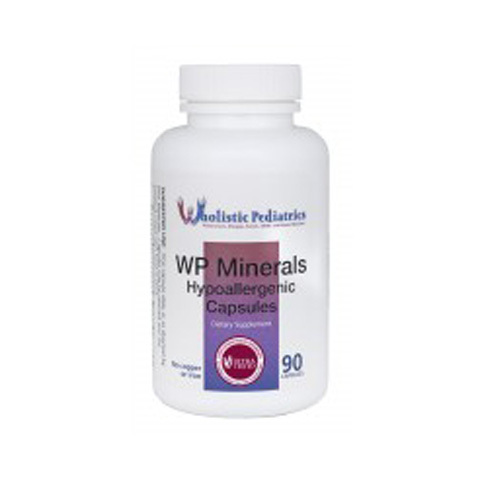 WP Minerals is a comprehensive mineral supplement formulated by Dr. David Berger, a pediatrician from Tampa, Florida who specializes in working with families with special needs. Dr. Berger utilized mineral forms exhibiting excellent absorption qualities and forms that were very well tolerated in the stomach. 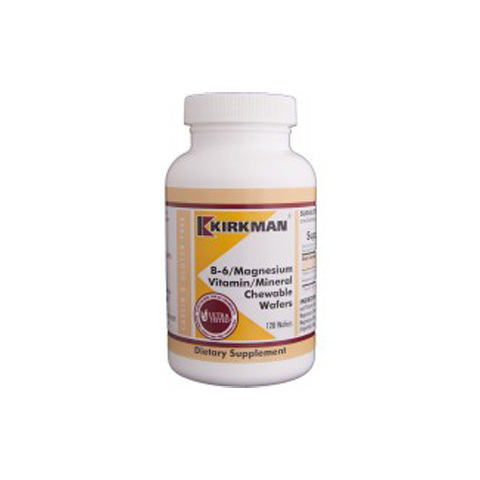 Calcium, magnesium, zinc, manganese, potassium and Iodine are present along with all the necessary trace minerals including selenium, chromium, molybdenum and vanadium. 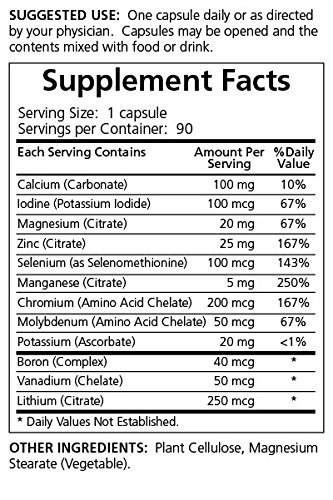 Boron is present to enhance calcium absorption and a small, safe amount of lithium is added for mood support. 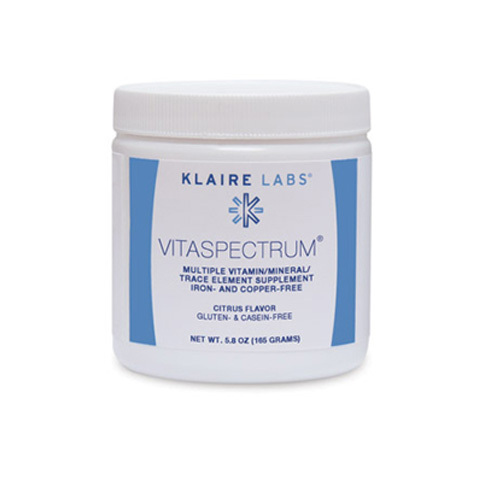 Dr. Berger also utilizes this formulation for mineral replacement when medical procedures that strip the body of minerals are performed.